GORGEOUS INSIDE AND OUT! 3- CAR GARAGE! BARELY LIVED IN! 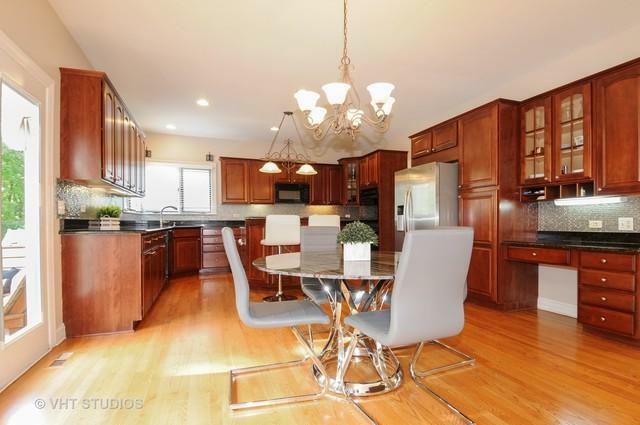 GOURMET KITCHEN WITH CHERRY CABINETS,GRANITE, STAINLESS, CENTER ISLAND, BUTLER PANTRY! 2-STORY FAMILY ROOM WITH CENTER FIREPLACE! ALL BEDROOMS WITH CONNECTING BATHROOM! 4TH BEDROOM WITH PRIVATE BATH, USE AS A 2ND MASTER!WALK-IN CLOSETS IN ALL BEDROOMS! 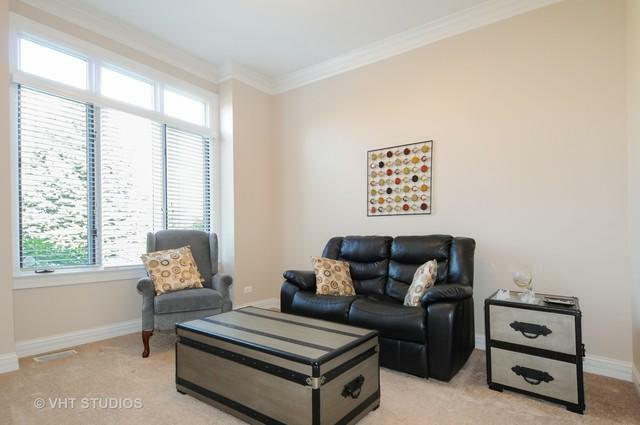 FULL FINISHED BASEMENT WITH MEDIA ROOM, OFFICE, BEDROOMS, FULL BATH! STUNNING FULLY FENCED BACKYARD! SPRINKLER SYSTEM! IF YOU HAVE A BUYER LOOKING FOR A RANCH YOU MUST SEE THIS, HAS 1ST FLOOR MASTER SUITE TO DIE FOR! ENJOY THE OUTDOORS, WALK TO PARK, STEPS TO THE ILLINOIS PRAIRIE PATH, HIKE, BIKE! 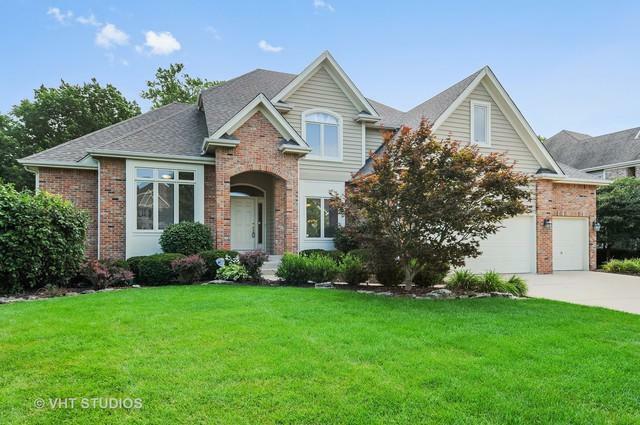 MINUTES FROM I-88 AND 2 METRA STATIONS! NEW INTERIOR AND EXTERIOR PAINT! NEW ROOF! A DEFINITE 10!! !